The annual Geneva Motor Show isn’t one that you would associate any Singapore company with. Let’s face it, this is a show where the biggest and most exclusive car manufacturers from around the world gather to show off their latest models for the year, as well as to exhibit crazy one-off prototypes which may never make it into production. This year though, a particular Singapore company is standing proud among the supercar elite of Ferrari, Lamborghini, and McLaren. 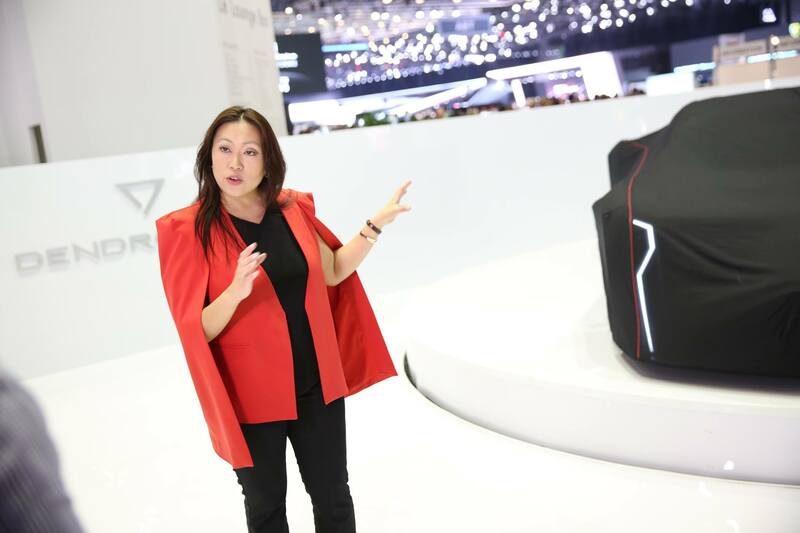 This year’s Geneva Motor Show sees a car named after an orchid on its exhibition floors, and surprise surprise, a Singapore company is behind its creation. Named after the orchid of the same name, the Dendrobium is a car clearly designed for a future where fossil fuels have dried up, and the human race still has a thirst for speed. With styling that is inspired by nature, the car is fully electric, has a top speed of a jaw-dropping 320 km/h, and accelerates from 0 to 90 km/h in just 2.7 seconds. Any Singaporean company will of course find these statistics hard to achieve despite all our technological achievements because we do not have the motorsport pedigree. 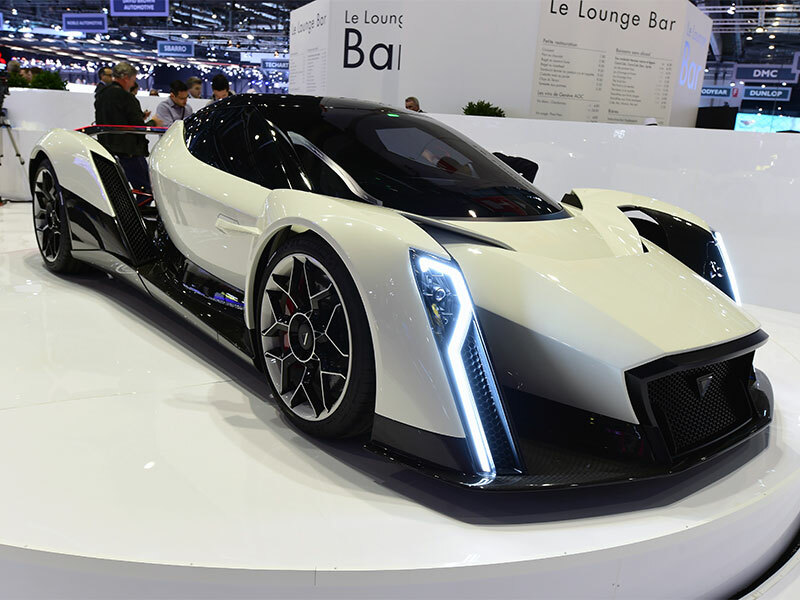 That is why Vanda Electric, the company behind the Dendrobium, partnered with the company behind the famed Williams Formula One team – Williams Advanced Engineering. 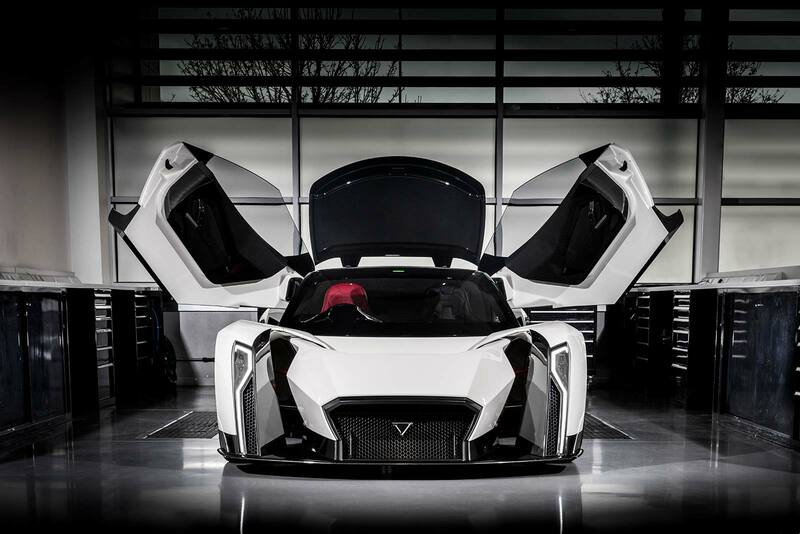 Williams Advanced Engineering helped Vanda Electric to engineer and build the car in the United Kingdom in preparation for its big unveil in Geneva. 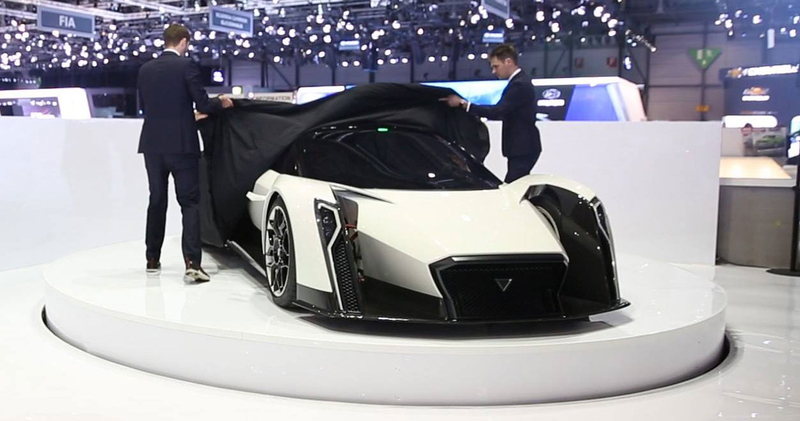 The unveil of the Dendrobium in Geneva late last week is the culmination of a year-long journey by the Singapore company, and the next step is, naturally, to put it into production. Though no prices, or figures on how many cars will be made were announced, this is clearly something which the average Singaporean can never hope to afford anyway. Who Is The Company Behind The Car? While the Dendrobium was crafted in the UK, the car itself was actually dreamt up right here in Singapore! But given that you may not have heard of, or even know what Vanda Electric is, it’s even less likely that you’ll know about its parent company Wong Fong Engineering. An SME (small/medium enterprise) with over 50 years experience, Wong Fong Engineering specialises in industrial vehicle modifications. Think: the parts that go onto the backs of lorries like cranes, hooks, tippers, and cargo lifters. That’s not to say, though, that this homegrown company which has seen Singapore’s progress through the years is resting on its laurels. Within lies Wong Fong Research and Innovation Centre (WFRIC) which was formed just a few years ago, led by the new generation of the family-run business, as a research and development lab to dream up engineering solutions for the future. Vanda Electric is one of those future solutions by WFRIC, and is a company focused on bringing us a step closer to a fully electric future through transportation. They already have two vehicles out in the market, and after the Dendrobium, plans are already underway for a second high-performance car. 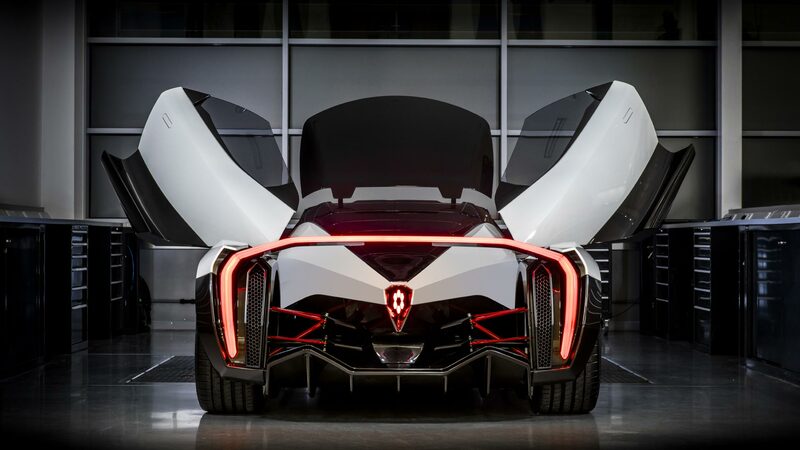 As UK auto publication Car Magazine found out in an exclusive preview of the Dendrobium at the Williams Advanced Engineering workshops, the car which is still far from being complete. It drives, and steers, and that’s pretty much it. But for a concept car, it is still one that is almost completely put together – better than the empty shells that most companies tend to display at these shows. 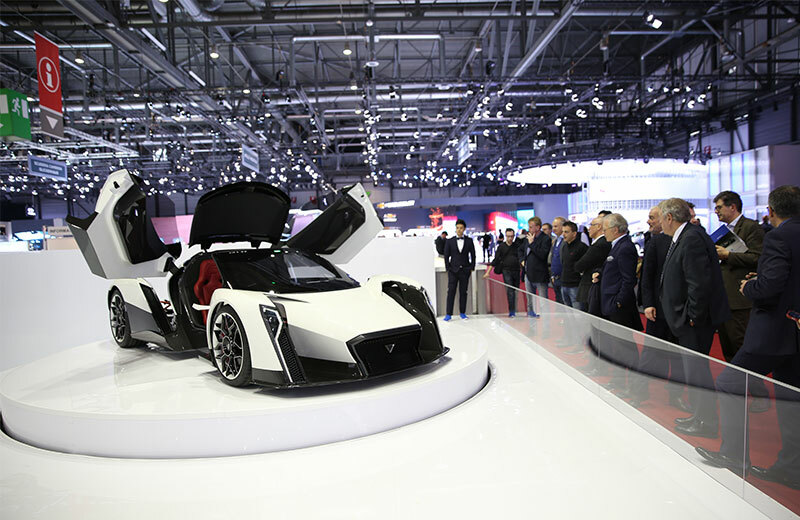 This just means that Vanda Electric will still have time to make changes and improve on the car after gathering feedback from their time in Geneva before going into full production. Though for a Singapore company to become the next Tesla is quite an impossible feat, considering there’s not enough land to go around for any one company to build a production line to manufacture affordable electric cars. Thus, going into the ultra-premium market segment is probably the better idea.